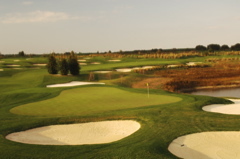 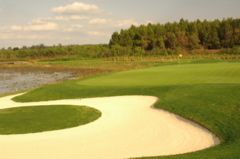 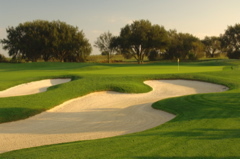 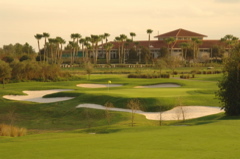 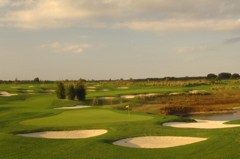 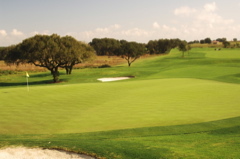 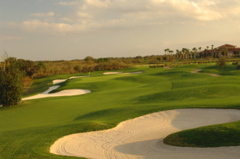 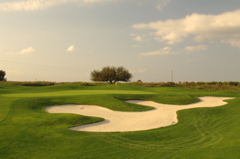 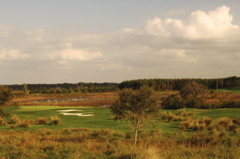 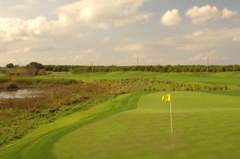 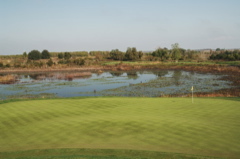 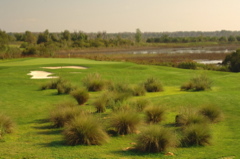 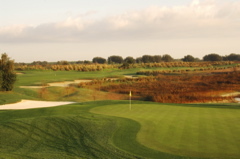 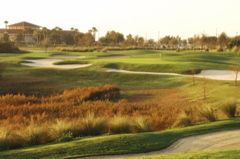 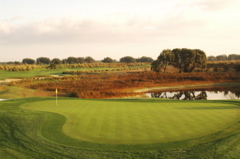 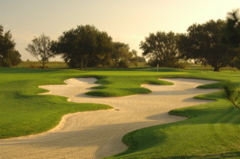 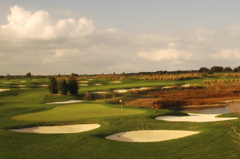 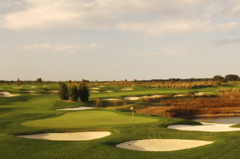 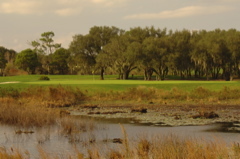 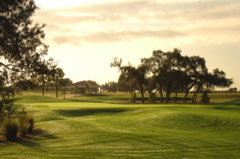 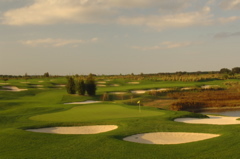 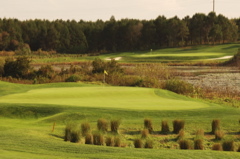 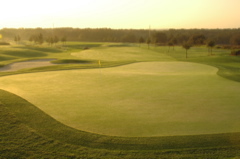 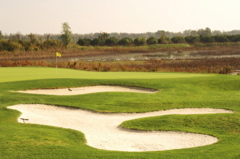 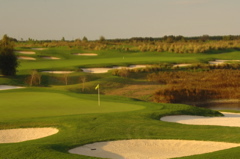 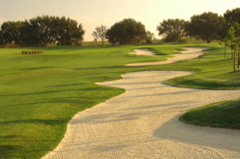 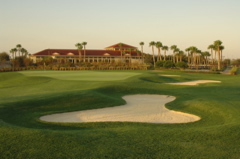 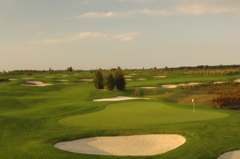 Golf Course Summary: Orange County National (OCN) is an excellent golf destination complete with two championship golf courses (Panther Lake and Crooked Cat). 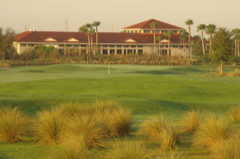 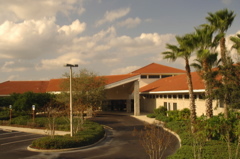 The Phil Ritson golf institute is located on property and includes excellent teaching facilities for all levels of students. 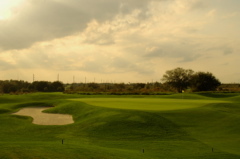 OCN is also home of the Q-School finals, which is a launching pad for PGA golfers (only two individuals have passed from the collegiate level into the PGA without this Qualifying School). 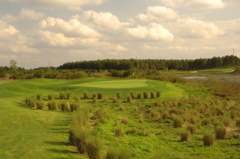 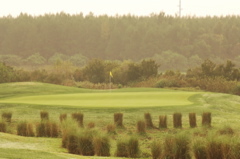 The Crooked Cat golf course is built with a links course mentatilty. 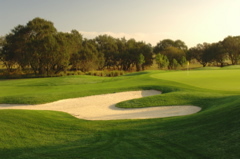 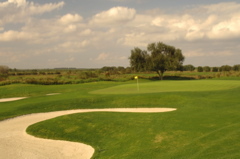 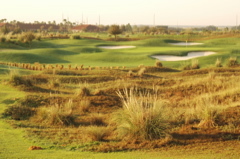 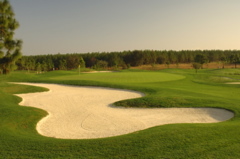 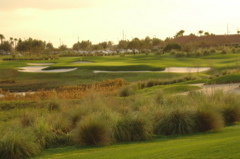 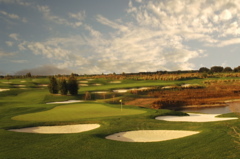 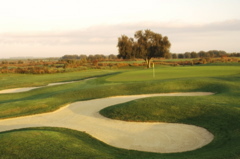 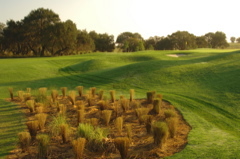 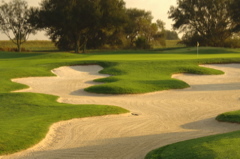 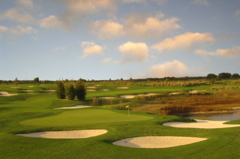 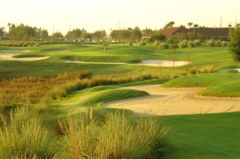 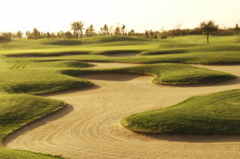 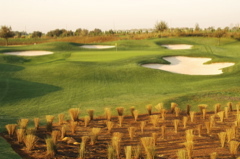 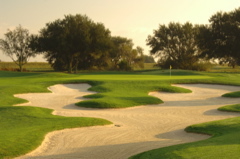 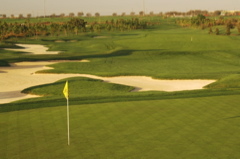 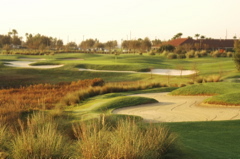 Open terrains and heather brush fields outline the course while fairway bunkers offer unique designs and tricky course management. 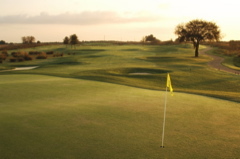 Spacious greens average just under 40 yards in depth and are well protected with water or bunkering. 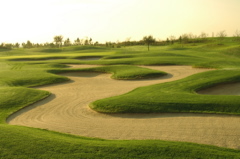 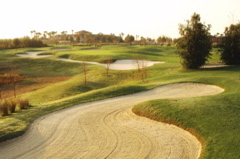 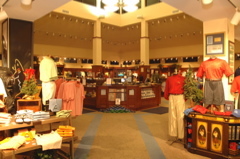 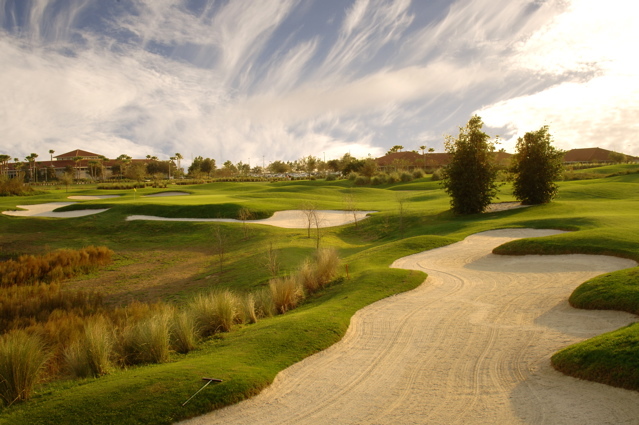 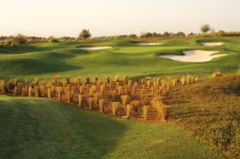 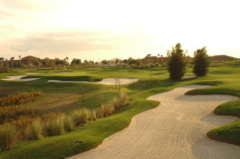 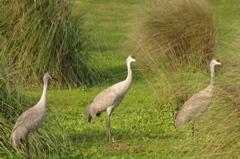 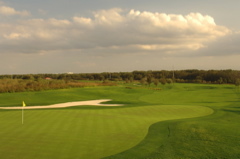 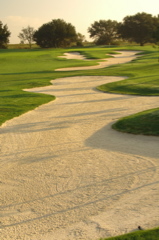 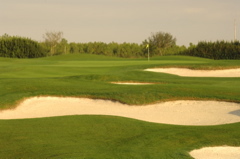 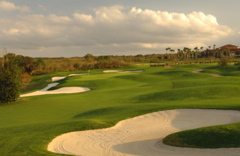 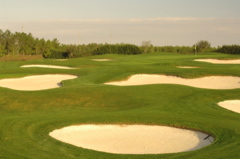 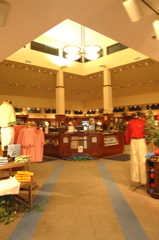 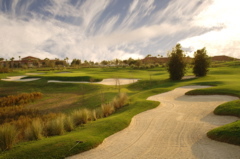 the golf course design inhibits run-up shots and forces the golfer to choose landing areas. 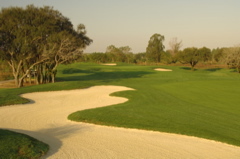 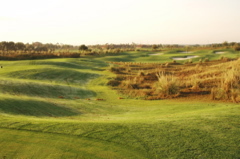 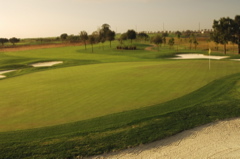 Elite Golf Courses loves this course for improving your game and recommends early morning rounds, as the golden brush fields are most alluring.